Larivière， V.， Costas， R. (2016). How many is too many? On therelationship betweenresearch productivity and impact. PLoS ONE， 11(9)， e0162709. Merton，R. K.(1968). The Matthew effect in science. Science， 159(3810)， 56-63. Bourdieu，P.(2004). Science of science and reflexivity. Cambridge， U.K.: PolityPress. Cole，J. R.， Cole， S. (1973). 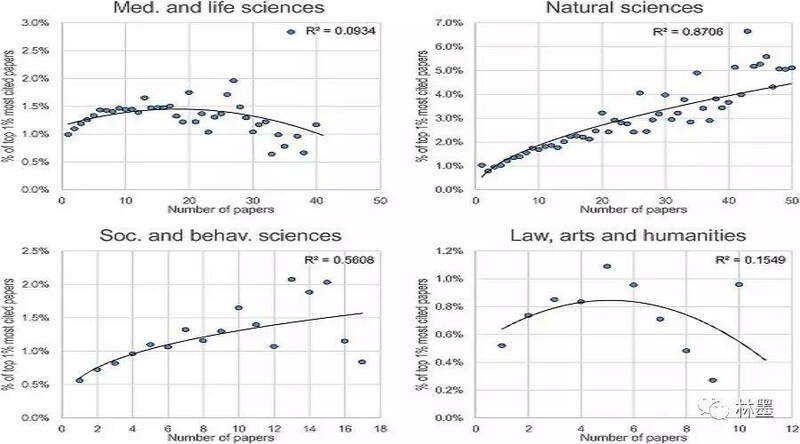 Socialstratification in science. Chicago， U.S.:University of Chicago Press.